Rio de Janeiro is Everymans fantasyland. The fairytale city combines tropical vegetation, beaches carpeted with the Girls from Ipanema, and a sultry climate that lures everyone out of their homes on the many balmy evenings. 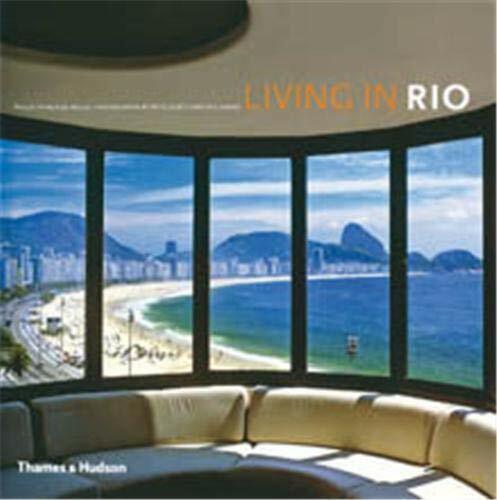 this book, both a travelogue and a look inside twenty spectacular local homes, presents a stylish overview of the citys history, beaches, nightlife, parties and sensuous Carioca lifestyle. Thiago de Mello is a journalist who writes for O Globo, Brazil's leading daily newspaper. Reto Guntli and Agi Simoes are noted Brazilian photographers whose work has appeared in numerous books and publications.